Few Original / Genius HP WM06 Batteries on our site are wholesale from the battery market. 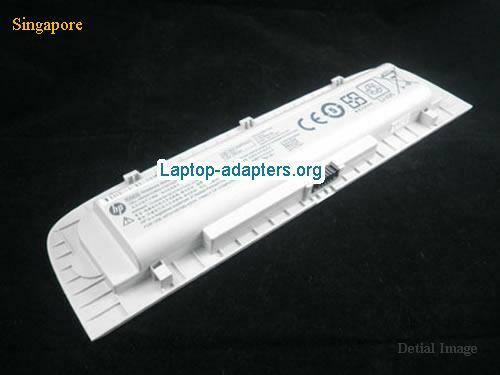 All the replacement WM06 Batteries on our site are specifically designed for HP notebook. We offer a complete line for HP batteries and compatible replacements for almost all laptop models in the Republic of Singapore. Our replacement WM06 Batteries are made with high quality parts and guaranteed to meet or even exceed the original manufacturer specifications but sold at much lower price compared with the original HP WM06 battery. All HP WM06 Batteries are tested for 100% quality control assurance. 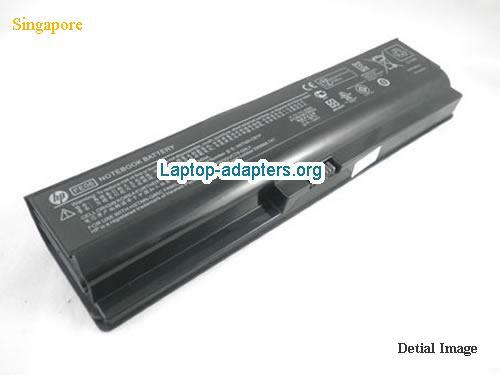 HP WM06 laptop battery in Singapore. Best replacement for the original WM06 product. 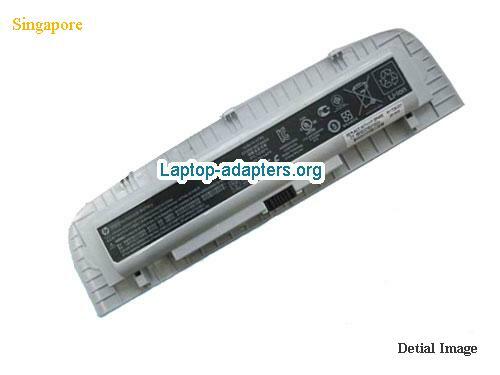 This HP WM06 notebook battery is new & 1 Year warranty. Do not modify or disassemble the HP WM06 battery. Do not expose WM06 HP to water or other moist matters. Do not pierce, hit, step on, crush or abuse the WM06 new battery . Do not place WM06 battery in device for a long period of time if device is not being used.